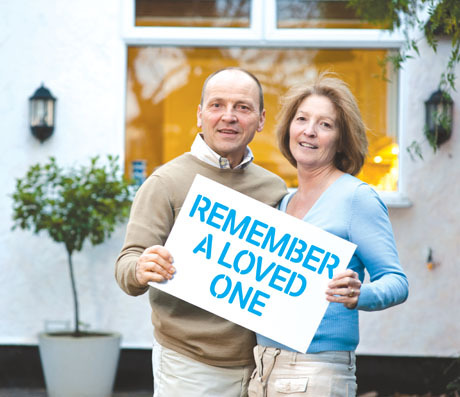 A Lasting Memory Fund gives people a place to come together and pay tribute to a loved one. It’s a special website where family and friends can leave their messages, share memories, photographs, music and even videos. Because it’s all online, it’s easy to get involved no matter where people live. Supporting people living with Parkinson’s can be a positive thing to do at a difficult time. 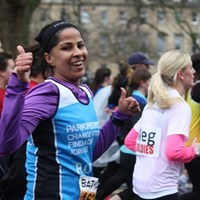 You may also wish to ask people to mark anniversaries with a donation to Parkinson’s UK. All donations will go towards our work to find a cure and to improve the lives of people affected by the condition; every gift really does make a difference.